The Romanian fish and seafood market is on an upward trend since 2013, according to Romfood Trading, one of the leading importers and distributors of fish and seafood in Romania and the developer of Alfredo Seafood brand. 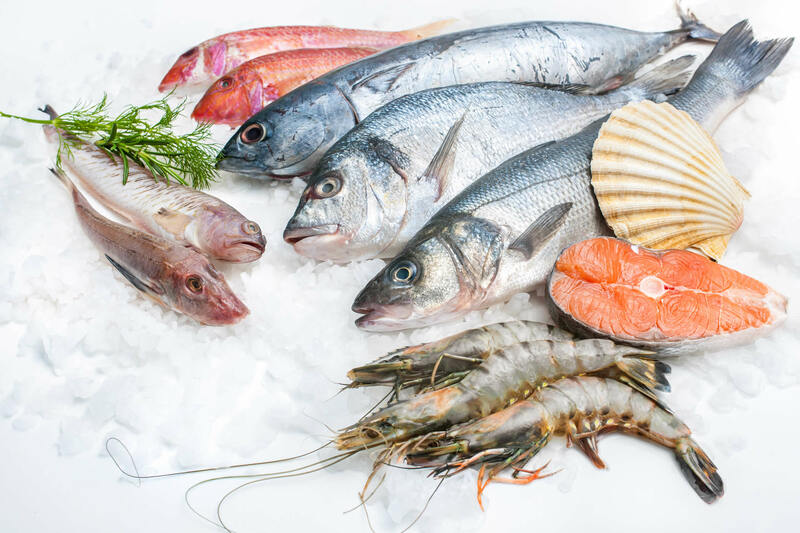 According to a study conducted by Romfood Trading, the fish products and seafood market increased by 3% during last year and reached a market value of EUR 350 million. “Romania is not yet a big fan of fish products and we are far behind Spain, France or Italy, the European leaders. However, the steady growth we noticed in the fish consumption in the last three years is a good sign. Increasing wages in recent years, new trends of consumption, development of distribution and lowering VAT on food from 24% to 9% as of June 1, 2015 are the main reasons for the increasing consumption of food in general, and fish and fruit in particular. Fish is still behind chicken and pork consumption as volume, but the fish market is approaching in terms of value,” stated Cristian Dărmănescu, General Manager Romfood Trading. The modern trade’s development contributed to the fish market growth through the opening of hypermarkets and supermakets, but also by the importance given to the fish products that are now exposed in special shopwindows. Romania reached a similar range of fish products as the mature markets. This is also a cause of market growth: from sprat that is marketed on shelf with RON 7-8 /kg, up to fresh bluefin tuna that reaches RON 120-130/kg at shelf. According to Romfood Trading estimates, mackerel records the largest fish sales volumes. In terms of value, salmon is leading the top. The main source of supply in the market is the import, domestic production is still at a relatively low level. The most important fish market segments are the frozen and the fresh ones. In the past years the sea food section also started to grow, but it is still at the beginning.